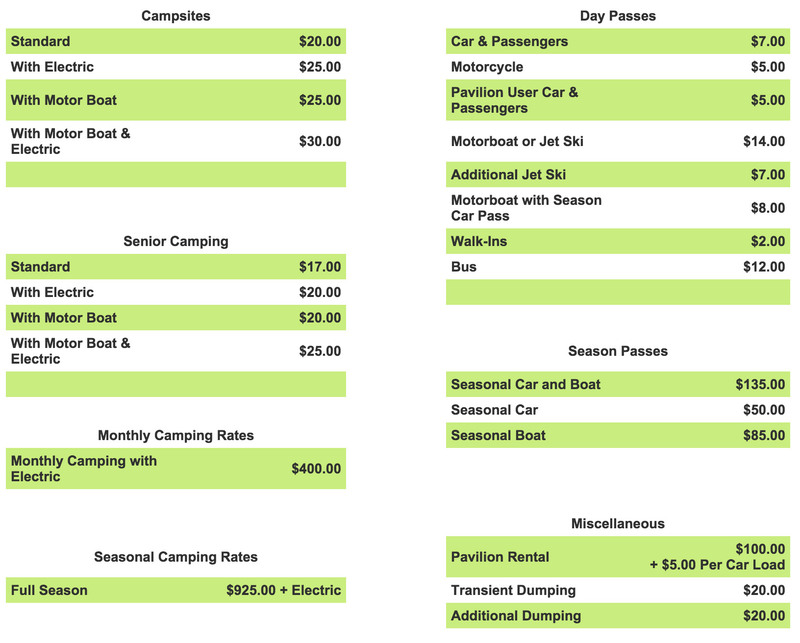 Camping, boating, picnic area and beach. Fun for the whole family. Located in Sidney, N.Y.
2016 Season: Come Join the Fun! Park Open 7 Days a week 8 a.m. – 8 p.m. Open May 2016 thru September 11, 2016 Plenty of Activities! Booking now for campsites. Within the park there are 85 RV sites (with electrical), 14 tent sites and 20 picnic sites (with grills). To reserve a campsite or ask a question, contact us at eastsidneylake@gmail.com or (607) 829-6433. The East Sidney Lake Park is located on Ouleout Creek in Delaware County, New York. The dam is approximately four miles downstream from the village of Franklin and six miles upstream from Unadilla, and is located in the Town of Sidney.If your interested in visiting the park click below to get directions.